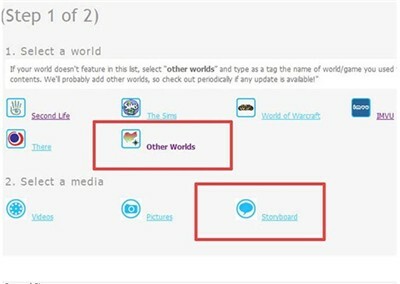 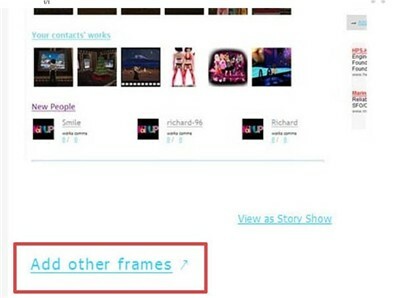 Once you have clicked on "Add other frames" a pop up will open in your screen. 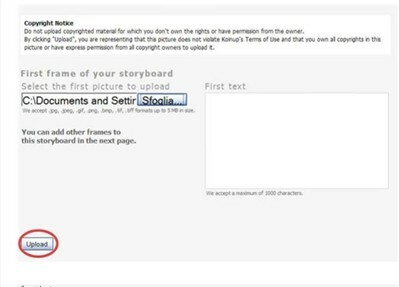 If your storyboard is longer than 6 frames, you have to repeat this last step one or more time! 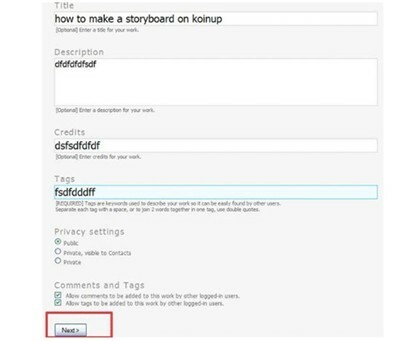 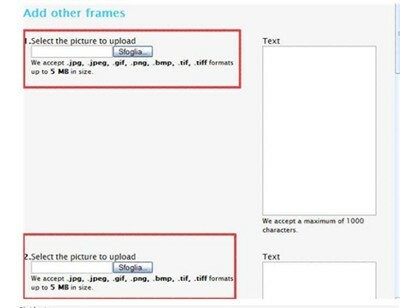 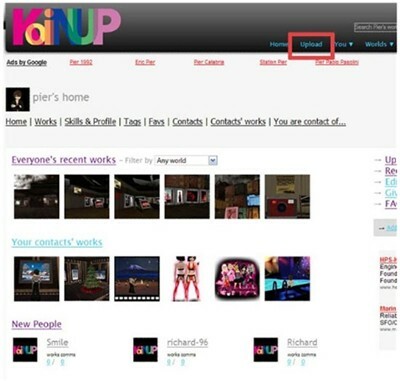 This Tutorial Explain how to Upload a Storyboard on Koinup!